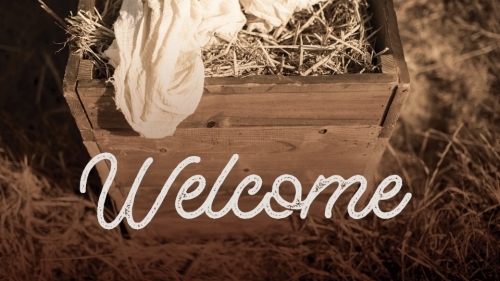 Use this compelling media to celebrate the birth of our Savior this Christmas season! 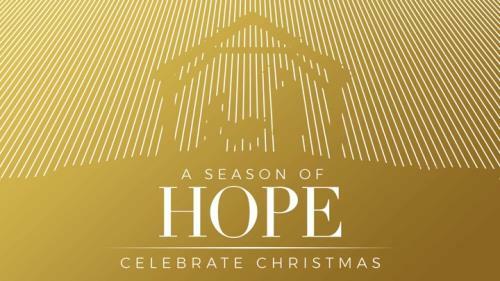 Use this media to celebrate the wonderful gift of Christ this Christmas. 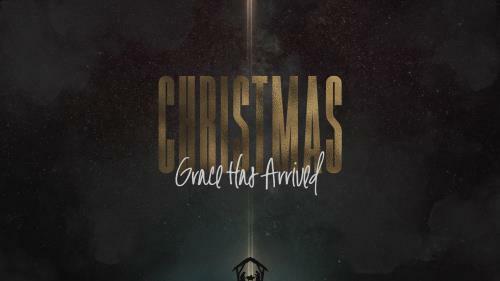 Our Savior has come! 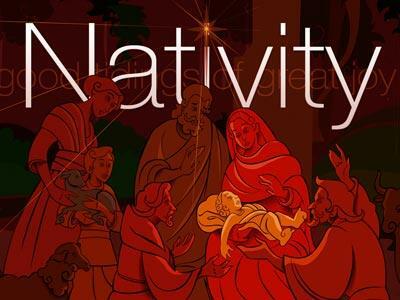 A reverent nativity image to help illustrate your Christmas message. 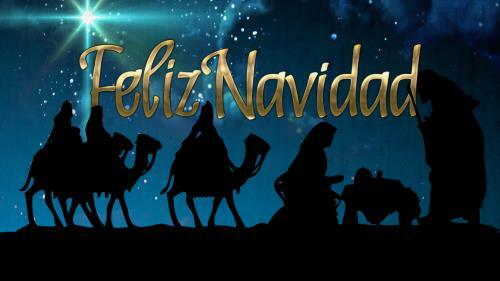 A Christmas nativity-themed template especially for Spanish-speaking congregations. 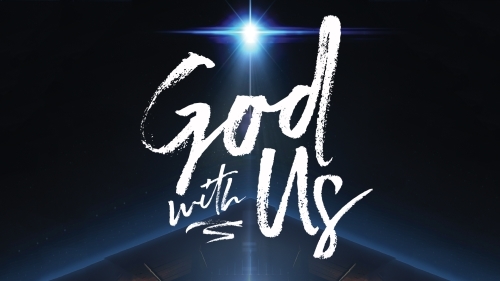 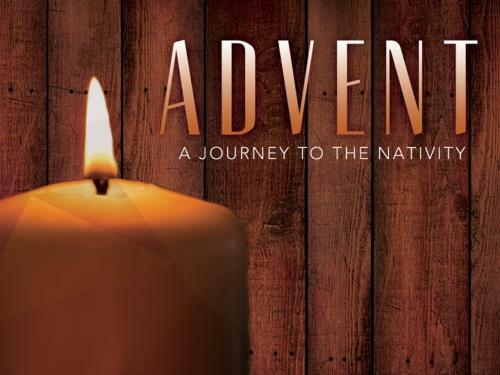 A phenomenal Advent image including a favorite Scripture for your holiday services. 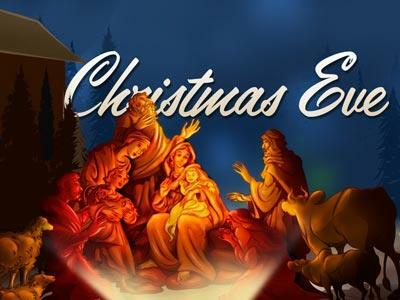 A time-saving set of backgrounds including the lyrics of a favorite Christmas carol and silhouettes of the Nativity. 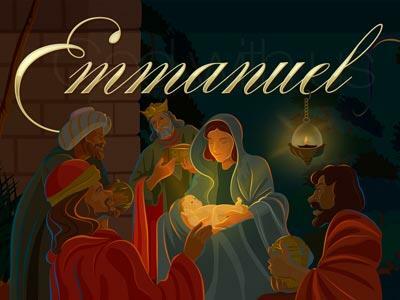 A lovely, warm set of backgrounds featuring the Christmas nativity scene and the name of our newborn Lord. 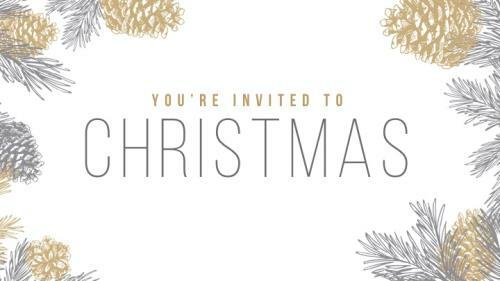 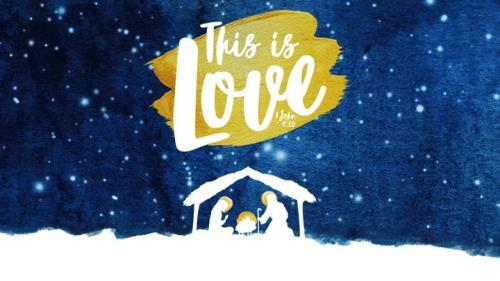 Use this exceptional PowerPoint presentation to accompany your upcoming Christmas services. 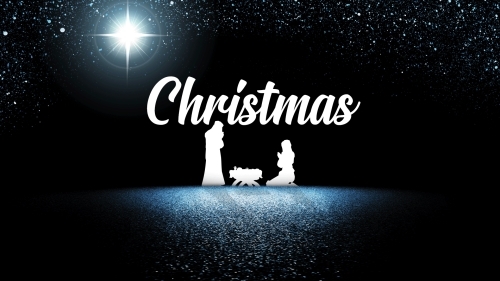 Bring Christmas to life with this stunning PowerPoint presentation. 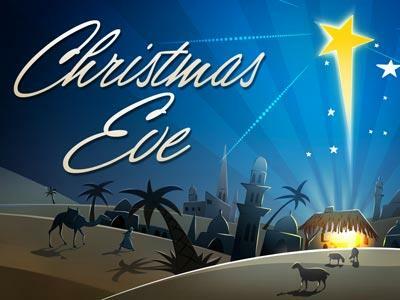 Use this media to celebrate the wonderful gift of Christ this Christmas. 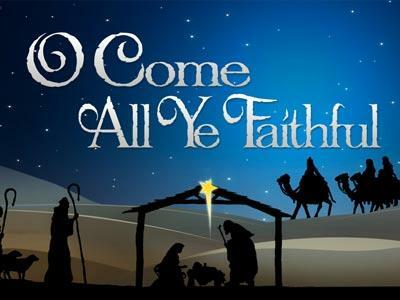 Our Savior is come!